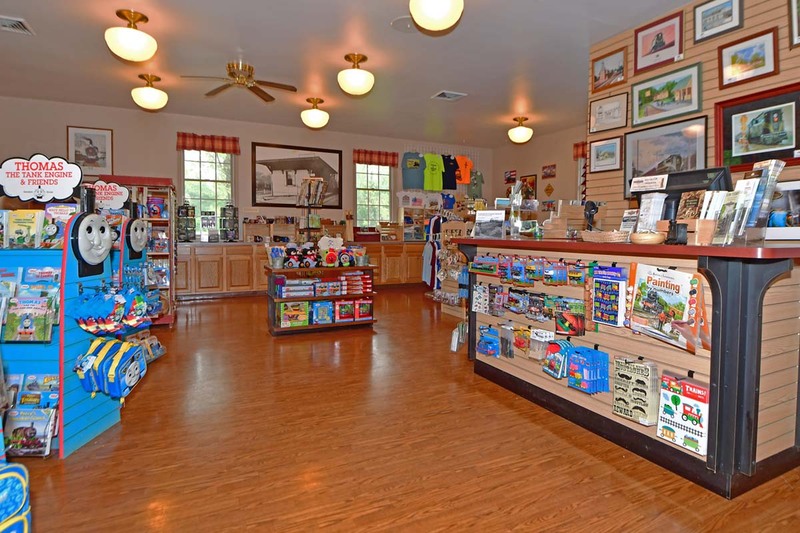 Prior to your departure, browse the fine selection of gifts and souvenirs inside the Greenbank Gift Shop, grab a bite to eat at our snack bar, or take an up-close look at an authentic railroad semaphore signal. You can also learn more about the history of the railroad and the Red Clay Valley by visiting the Red Clay Valley Visitors Center & Museum, which is housed in an original Wilmington & Western Railroad station building. Browse the wide array of books, apparel, toys and other souvenirs in our gift shop. 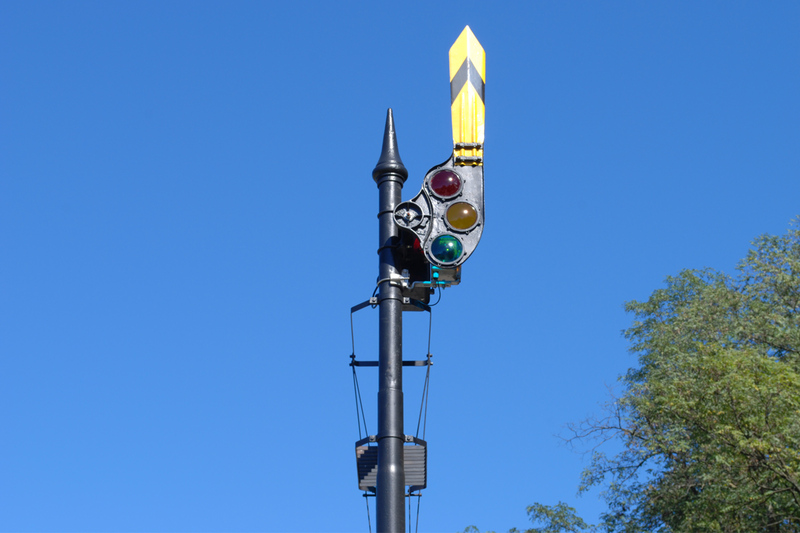 Read the fascinating story behind the history and restoration of our B&O semaphore.